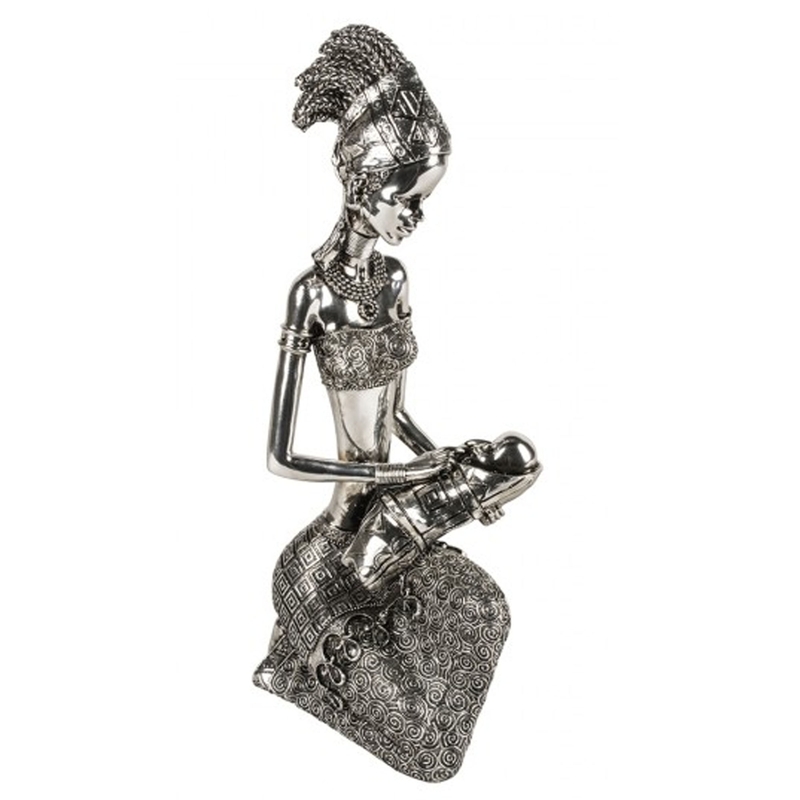 This is a magnificent ornament of Afua and her Baby. It'd look brilliant in any home because of it's stunning ceramic style. It's also incredibly modern and unique. This ornament has a lot of design to it, making it look beautiful. It'd be a brilliant addition to any home, giving off a friendly, warm atmosphere.